Koo Kwang-mo, the fourth-generation leader of LG Group, appears to be seeking a rapid change in the top brass of the fourth-largest conglomerate in South Korea, making sooner-than-expected appointments for key posts at LG Corp., according to the industry on Sunday. The 40-year-old chairman reportedly appointed Kwon Young-soo, vice chairman and CEO of mobile carrier LG Uplus, as the CEO of holding company LG Corp., and is scheduled to discuss the appointment at a board meeting Monday. 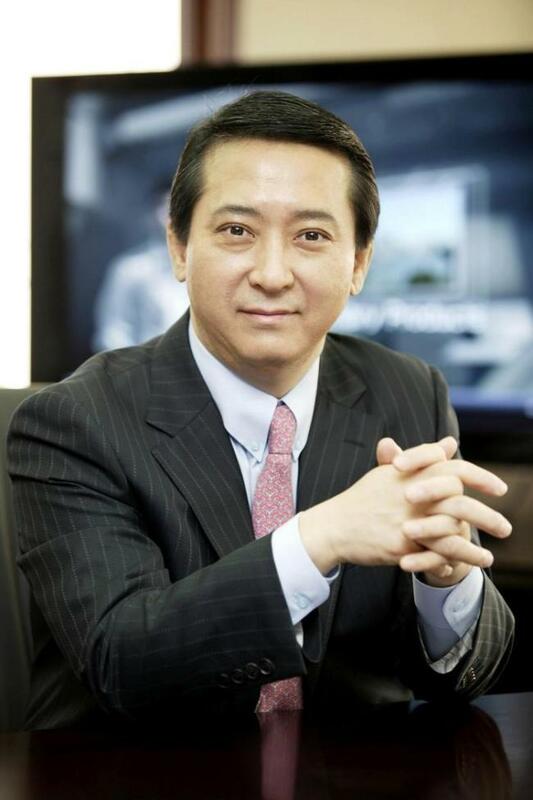 The decision came two weeks after Koo took the helm of LG Group. 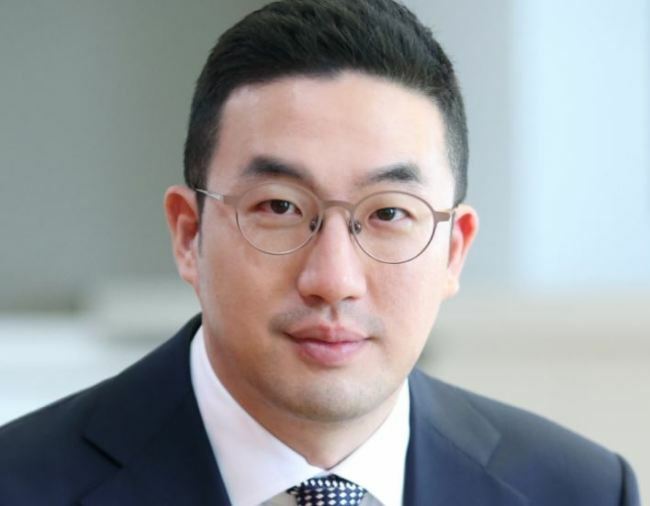 Known as a corporate finance expert, Kwon is likely to spearhead management of the group, supporting the young chairman based on his vast experience at LG’s major affiliates including the electronics, display and chemical and telecom units. LG officials declined to comment on the reason for the appointment decision. “Considering Kwon’s deep understanding of the pan-group business structure, the vice chairman is expected to support Koo to decide on new investments, coordinate issues among the key affiliates and elevate each business to the next level,” said an industry official. Nicknamed “troubleshooter,” Kwon is expected to seek breakthroughs in LG’s stalled smartphone business and help turn around the money-losing display unit. “Under Kwon, LG could make aggressive investments in new businesses such as artificial intelligence, robots and car electronics, while Chairman Koo focuses more on setting directions for the future,” the official said. Koo also named Lee Myung-kwan, chief human resources officer of LG Chem, as the HR head at LG Corp.
Koo, who took office on June 29, seems to be speeding up creation of a new LG leadership system with the two major appointments, according to industry sources.